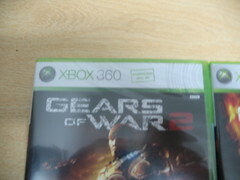 The brazilian Gears of War 2 Standard Edition doesn’t have the Flashback Maps pack like the US version and it didn’t even have the Xbox Live Seal. 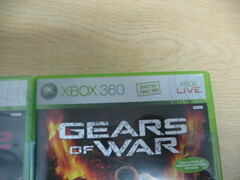 The Xbox Live seal still appears at the Limited Edition of Gears of War 2. 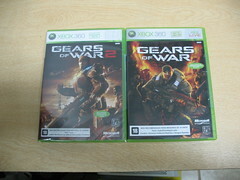 South Africa and some other countries (Brazil included) also don’t so this is an widespread issue.